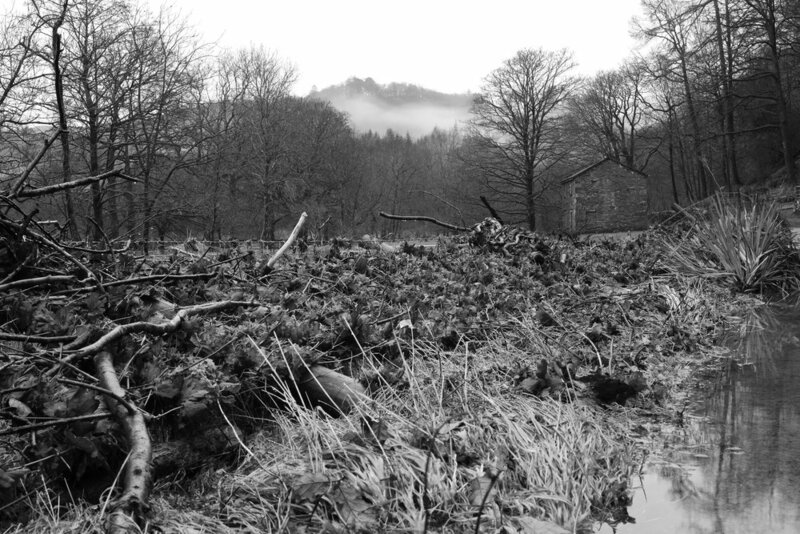 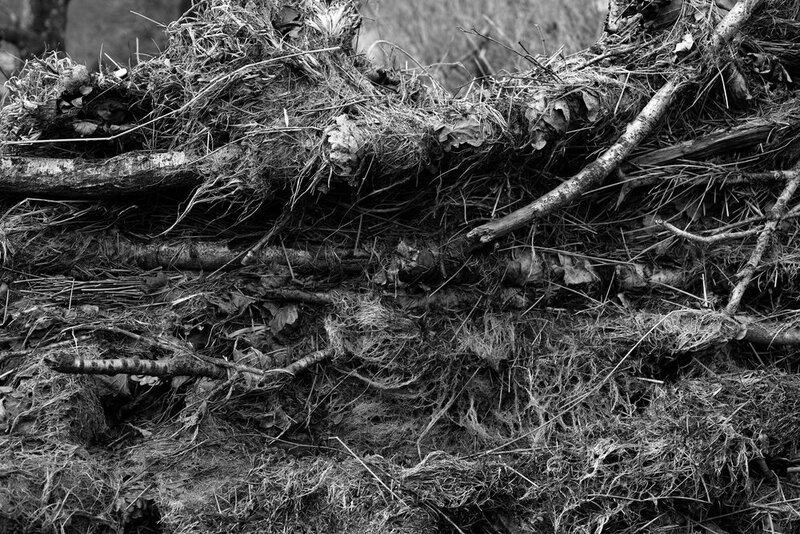 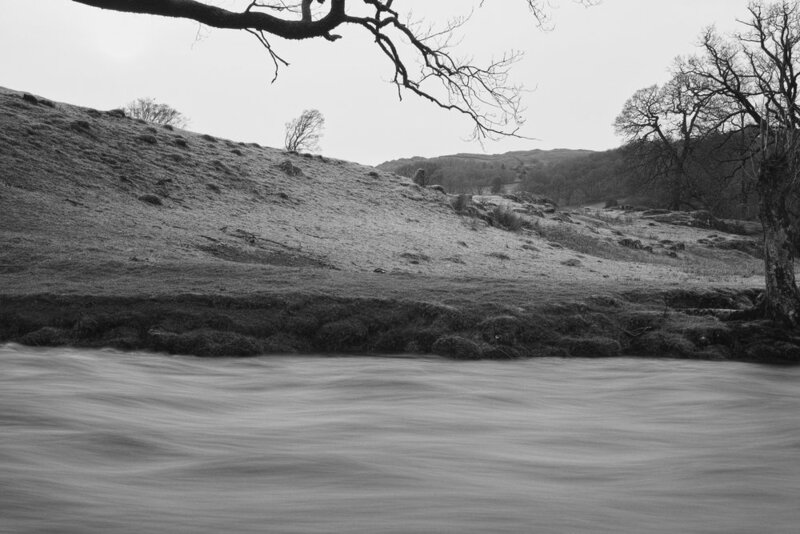 These pictures are a small part of a three year project in which I’ve been thinking about and documenting the landscape around the River Rothay, beginning with the aftermath of Storm Desmond, in December 2015. 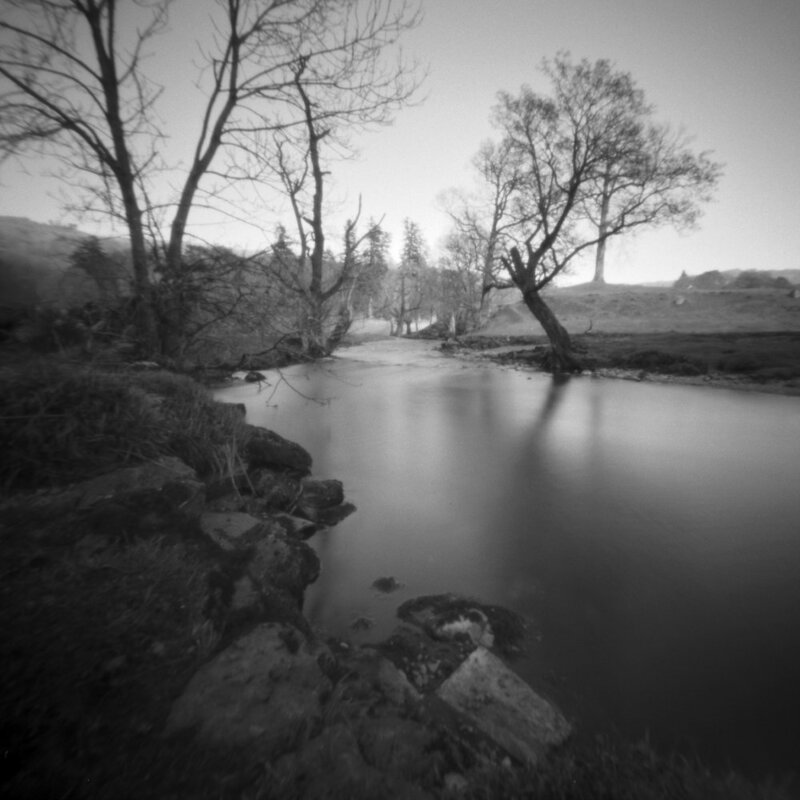 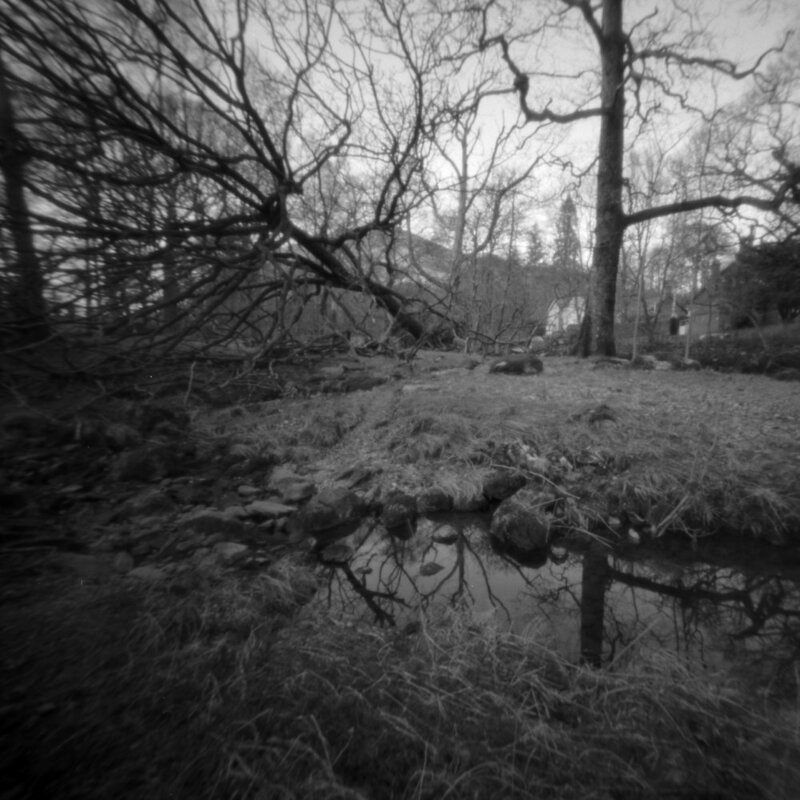 The photographs were taken with a variety of different cameras—film and digital—including a pinhole camera, and they explore some of the strange and beautiful effects of the flood, from crushed fences, and knitted debris, to sodden ground, and turf rolled up by the force of the water. 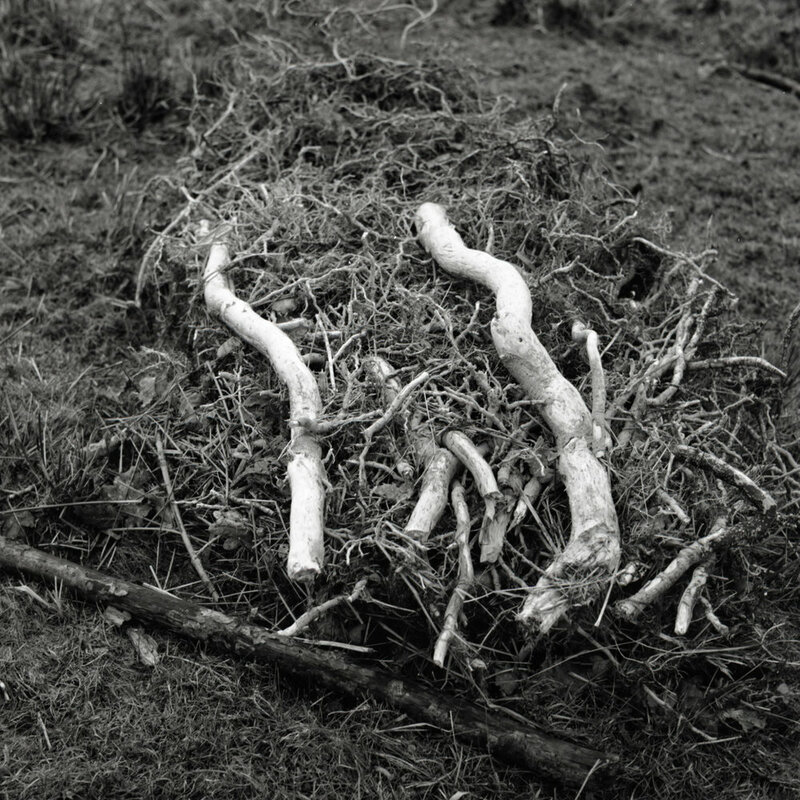 The project will become a book and exhibition in 2019.